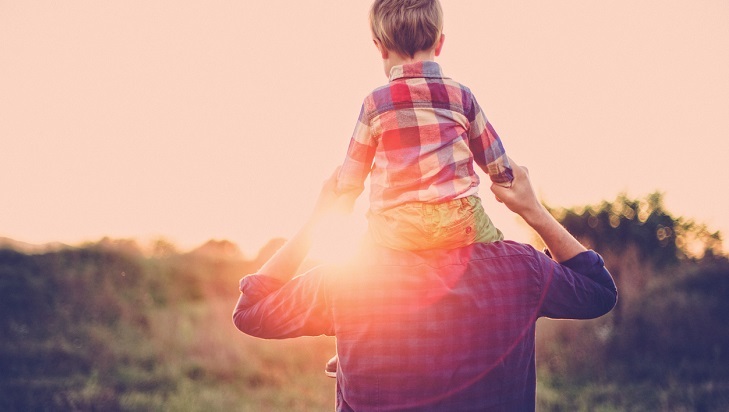 It’s never too early to consider whole life insurance. Buying a home or having kids may trigger a need for added financial security, but it doesn’t stop at major life events. Depending on your situation, there could be other excellent reasons to buy whole life insurance right now. 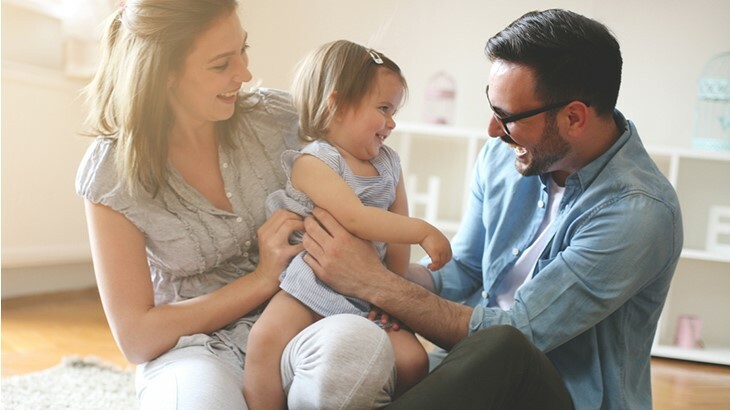 If you have any reason to think you might not be in good health later, perhaps you have specific concerns about your family health history, buying whole life insurance now makes a lot of financial sense. You’ll not only lock in a lower rate that takes into account your good health right now, but you’ll also protect yourself from being denied coverage later in life. Once you have a Gerber Life Whole Life plan, your coverage can never be taken away as long as your premiums are paid on time. 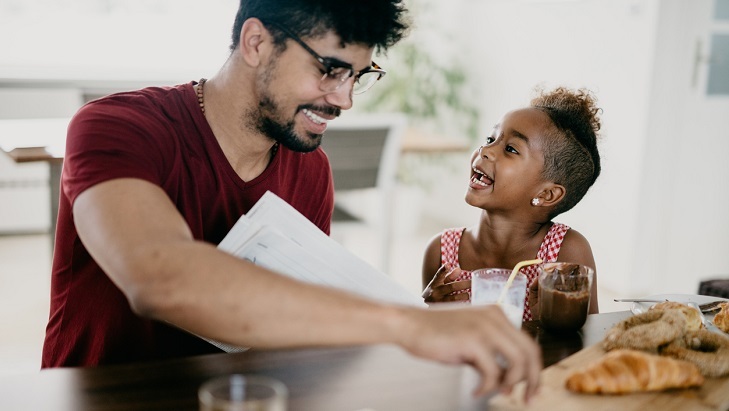 You may even be surprised at how little life insurance costs per month, so locking in a lower rate early on could be beneficial. If you and your partner are expecting, you’re probably doing a lot of planning for baby’s arrival. That’s why getting whole life insurance before life gets more hectic is a smart move. This financial backup plan can give you peace of mind knowing your growing family has added protection. It’s another way to nest before you bring your bundle of joy home. 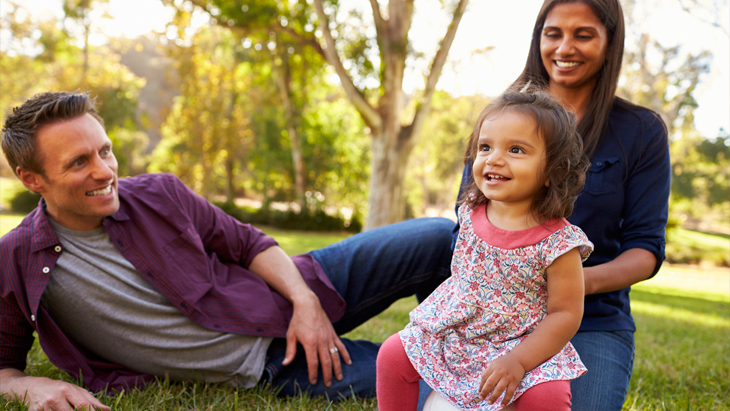 Getting a whole life insurance plan now can give you financial flexibility. How? A portion of every premium you pay goes toward the life insurance policy’s cash value. It’s an essential cash reserve that you can borrow from anytime, no questions asked*. And the sooner you get your whole life insurance plan, the more time you give your cash value to grow to tap into later. If you’re still wondering, “what is whole life insurance and how does it work,” we’re here to help. Just call us at 1-800-704-2180. *Policy loan interest rate is 8%.